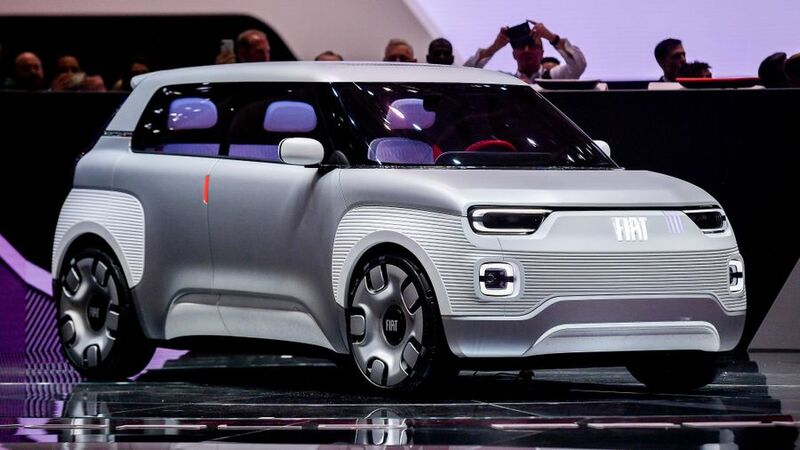 The electric Fiat Concept Centoventi is a sneak preview of what the next Panda will look like. 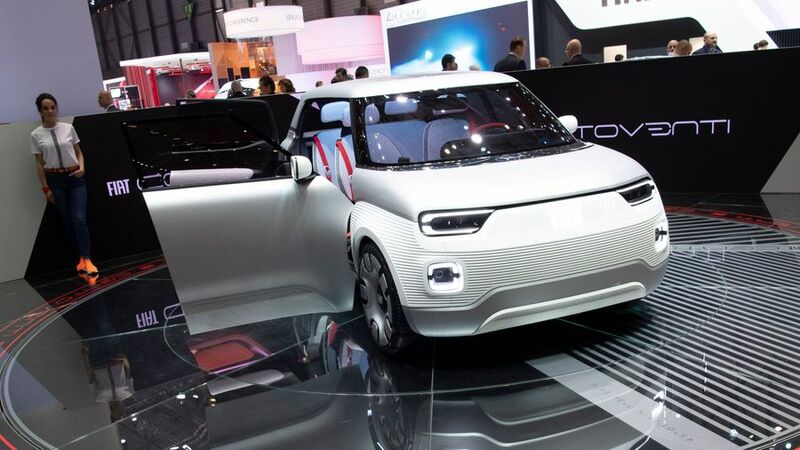 This is the Fiat Concept Centoventi, but it’s not just another concept car at the Geneva Motor Show. No, it’s our first look at what the next Fiat Panda will become. The Centoventi is an electric city car designed to be a ‘blank canvas’, conceived in just one colour customers can spruce up to their desired specification. As well as different bodywork wrappings, roof and bumper designs and wheel covers, it features a modular battery pack that lets drivers extend the range from 62 to 310 miles by buying or renting extra battery units. 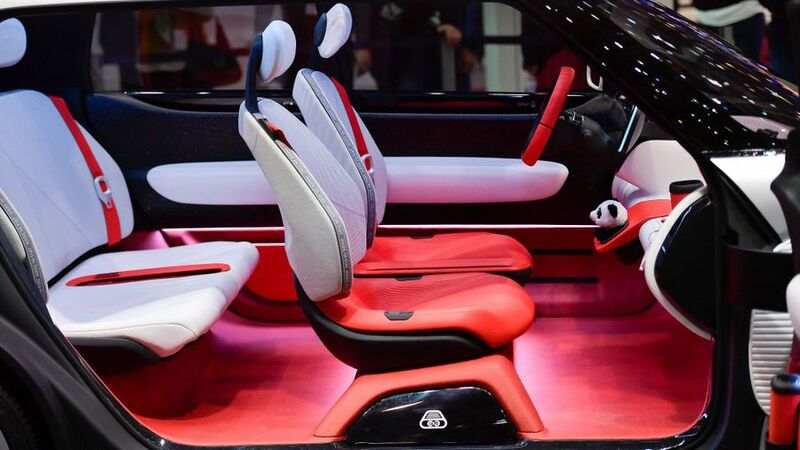 Fiat says there are 114 accessories – from sound systems, to the dashboard, to seat cushions – that customers will be able to order online and fit at home. The company envisages customers won’t have to wait for special editions or facelifts for the car, and instead can chop and change the features to their heart’s content. How much of the Centoventi’s customisation potential makes it to production remains to be seen, but it’s certainly an innovative vision of where the personalisation of cars could be going. Interested in buying a Fiat Panda?